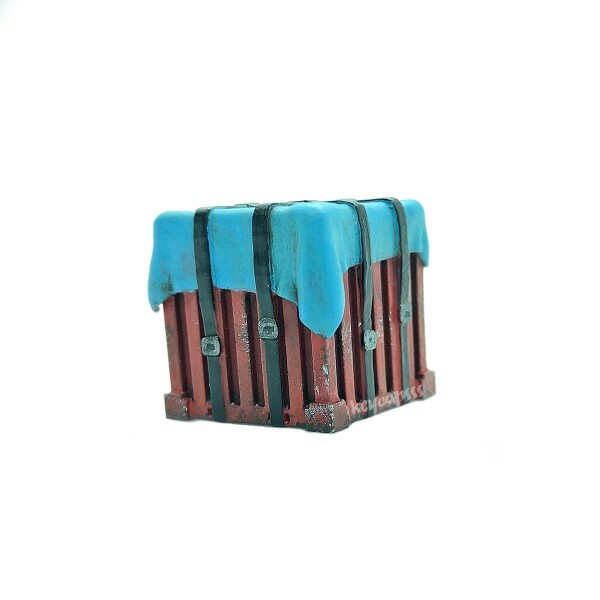 Product information "PUBG Airdrop/Container Keycap"
The handpainted versions have a matt varnish (Premium Acrylic Polyurethane), to protect the paint. The "Primer" Version has a dark basecoat. You can paint it by your own. Due to the complex geometry, every keycap is hand painted with primer. I use Vallejo Acrylic-Polyurethane Surface Primer (Dark Grey). The primer has a silk mat finsih and is semi-transparent. This keycap has a MX Stemp. 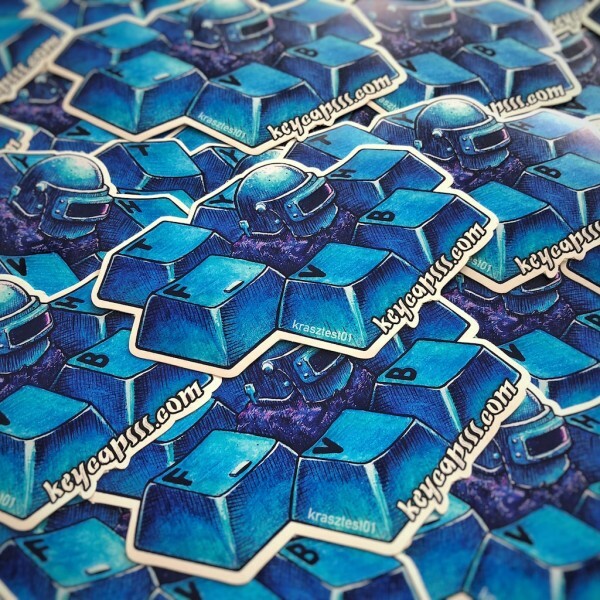 You will get a sticker with the hand painted keycaps. Customer evaluation for "PUBG Airdrop/Container Keycap"